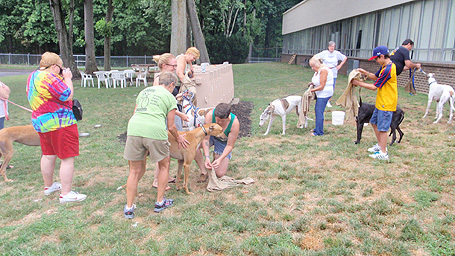 Those of you that missed August's Greyhound Sunday missed a good time, in spite of the small amount of rain that we received! 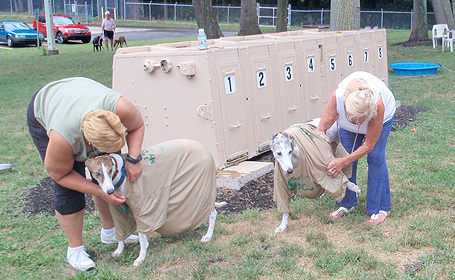 The obstacle course and bobbing for hot dogs was greyt fun for the dogs and their owners and watching greyhound owners trying to identify their pooches while blindfolded was fun for everyone! We'll have to do it again soon! 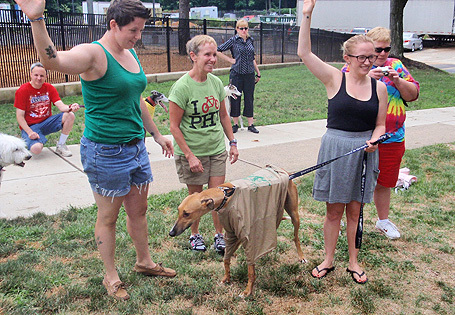 Watching someone try to put a wet tshirt on their greyhound was a blast! 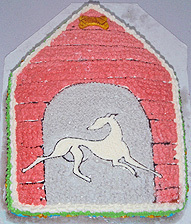 You can see a few photos on our website under events. 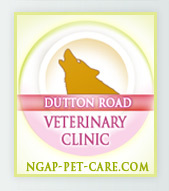 Please send your photos from this event to info@ngap.org and we will add them to the website. If you are a griller and want to bring hot dogs, sliders, wings, kabobs, etc., we will have our gas grill available for you to use. We ask that you provide your own serving utensils and have the food ready to sserve. Large trays will be available with ice to set perishable dishes plus a cooler or two for beverages. 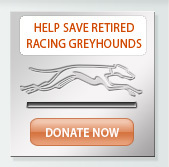 Games for Greyhounds and their owners. 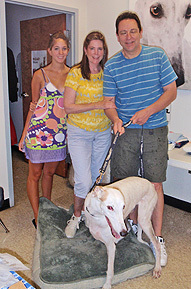 Can you pick out your dog if blindfolded? 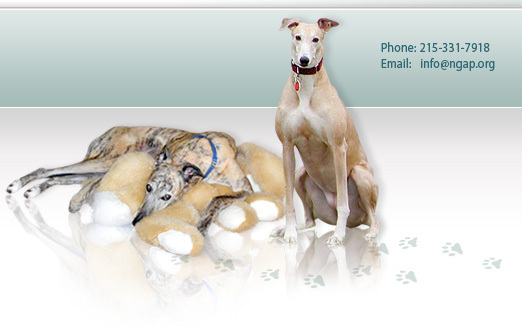 Will your dog bob for hot dogs? Are you good at putting a wet t-shirt on your dog? Join in on the fun games! 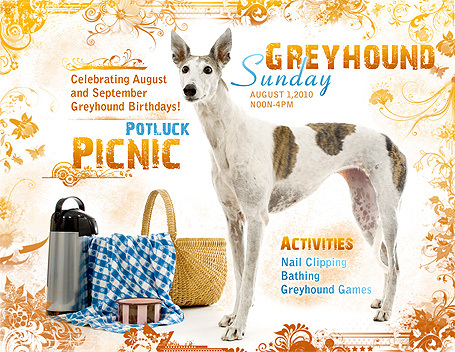 Greyt Announcement - NGAP´s Greyhound Calendar 2011!